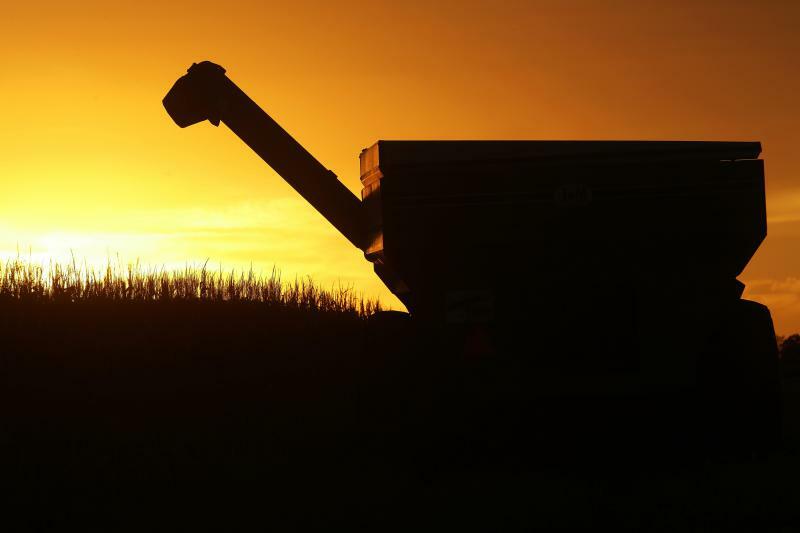 Central Illinois farmers harvest their corn crops as the sun sets in Petersburg. The designation allows trucks carrying grain to legally increase their loads by 10 percent. State Agriculture Director Raymond Poe said he expects this to speed up the process of bringing products to the market. “When you got the weather, the type of weather we have ... that slows them up,” Poe said. 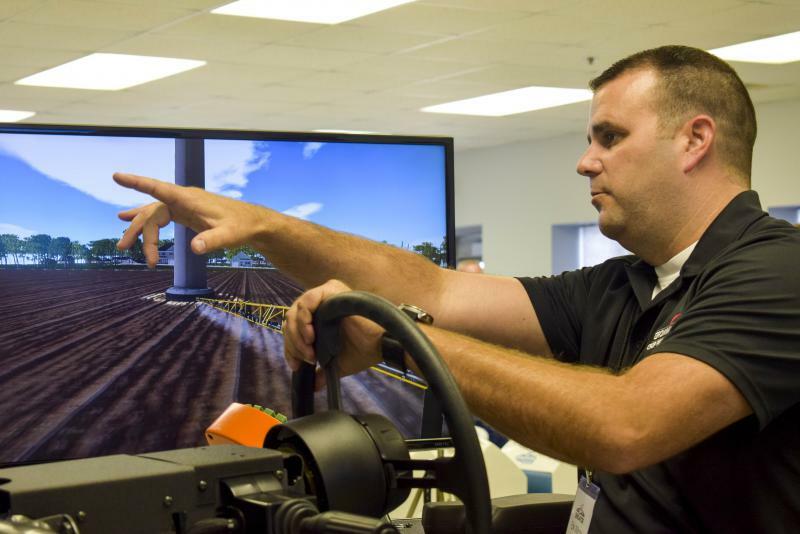 “And every day that you can get that crop out quicker is, a lot of times, the day that the yields are going to be a lot better." The free permit could help farmers move 70 more acres a day, Poe said. Wet weather earlier this year delayed planting in parts of the state, which in turn delays the harvest, leading to congestion at grain elevators. Illinois Farm Bureau Director Jeff Kirwan said weather challenges have made for a unique harvest season. “We have had good yields, but that also has brought about a lot of moving grain around,” Kirwan said. “We have elevators … that are struggling to get grain moved from their facility to a terminal, and this will allow them to be more efficient." Rauner's office says federal statistics show that at the end of October, the Illinois corn harvest was 17 percentage points behind last year.